Andrew Puzder could spell bad news for low-wage workers. 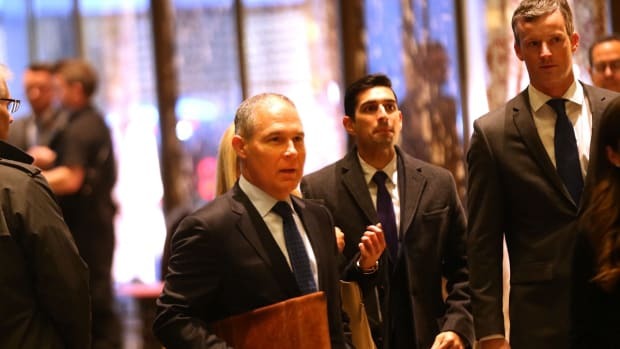 If President-elect Donald Trump’s decision to appoint Oklahoma Attorney General and climate change denier Scott Pruitt to lead the Environmental Protection Agency was some sort of masterful trolling of environmentalists, the same can certainly be said about his pick to oversee the livelihoods of American workers. 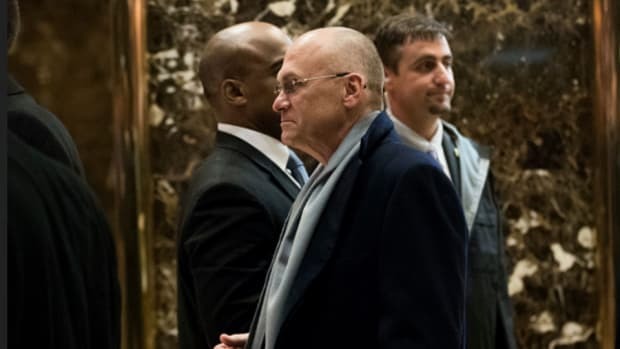 On Thursday, Trump named Andrew Puzder, CEO of fast-food chains like Carl’s Jr. and Hardee’s, as his choice to lead the Department of Labor. Multiple media outlets pointed out that Puzder has long been a vocal opponent of both expanded overtime pay and a minimum wage increase. 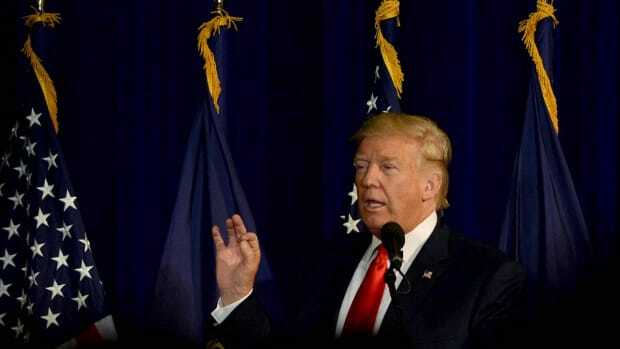 Labor groups hailed the appointment of Pudzer as “cruel and baffling,” and with good reason: On the heels of attacking a union leader who questioned his rescue of jobs at a Carrier Corp plant in Indianapolis, Trump is doubling down on a hostile fast-food CEO to fulfill his campaign promise of bringing well-paying jobs back to America. 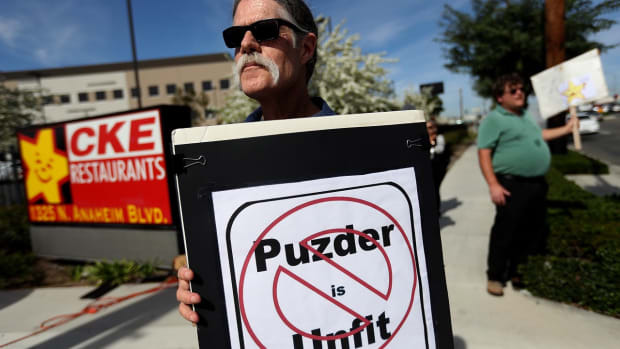 On its face, Pudzer’s appointment is a body blow to advocates behind recent nationwide Fight for $15 fast-food strikes pushing for wage hikes for quick-service restaurant employees (who comprise the largest share of workers at or below the current federal minimum wage of $7.25). 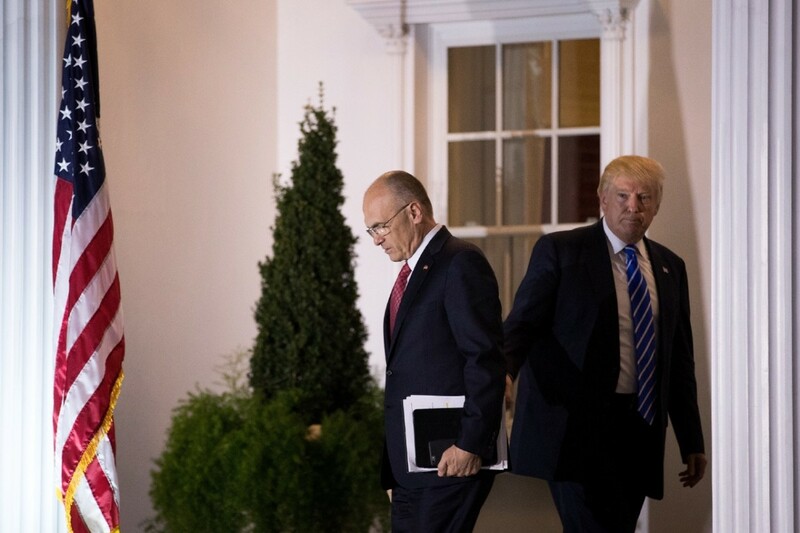 The Washington Post pointed out in August that Trump remained wishy-washy on raising the minimum wage while on the campaign trail, but not so for Puzder: He has opposed raising the federal minimum wage to even $9, according to the Wall Street Journal. In 2014, Puzder penned an op-ed for the Journalclaiming that the minimum wage increases advocated by Barack Obama during that year’s mid-term elections would reduce employment opportunities for unskilled workers, a regular maxim deployed by conservative critics of the wage hikes in defense of small businesses. It’s not just wages that are in jeopardy: As Bloombergpoints out, Pudzer would be empowered to revise federal overtime pay rules, where he could potentially roll back the Department of Labor requirements that would have made almost 4.2 million workers eligible for higher wages (these new overtime rules, set in May, were halted by a district judge in Texas on November 22nd). 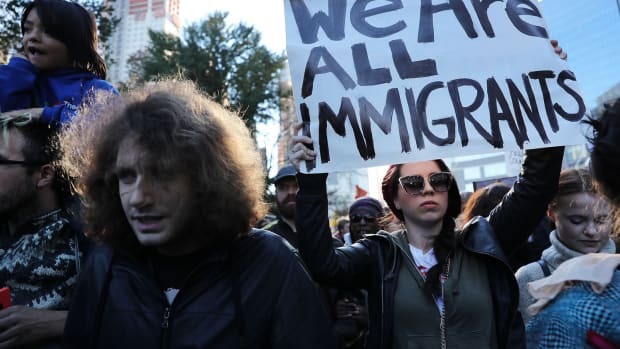 That dream of a livable minimum wage, which has gained momentum in several states in recent years, now seems dead in its tracks. Pudzer’s appointment isn’t just alarming for his lack of government experience; it’s his disregard for the principles of the government agency he’s set to oversee. Case in point: A 2016 Bloomberganalysis found that Hardee’s and Carl’s Jr. rank among the highest fast-food offenders when it comes to wage theft. That’s not even as bad as it gets: Puzder allegedly beat his first wife in the 1980s. No wonder the National Women’s Law Center has spoken out against him—is he really the best advocate for the women who make up 60 percent of the low-wage workforce? One last point: While non-union fast-food workers break their backs cooking fries and flipping burgers for a dismal wage, a 2012 Securities and Exchange Commission filing listed Puzder’s base salary at more than $1 million. 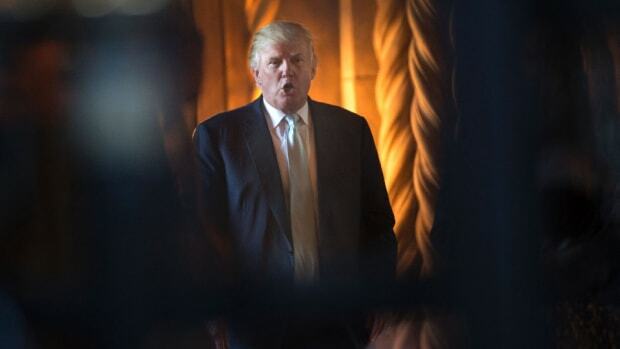 He is the portrait of the overpaid CEO Trump railed against at the beginning of his campaign. And now he’ll be joining Trump in Washington.